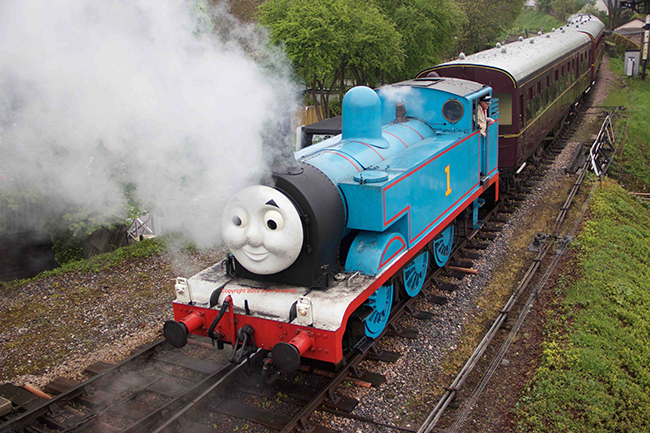 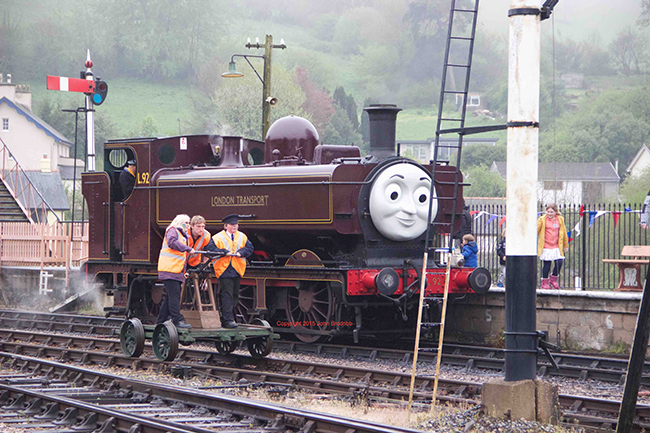 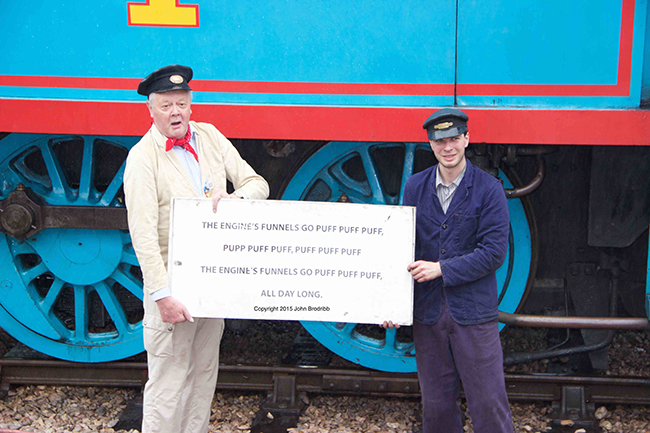 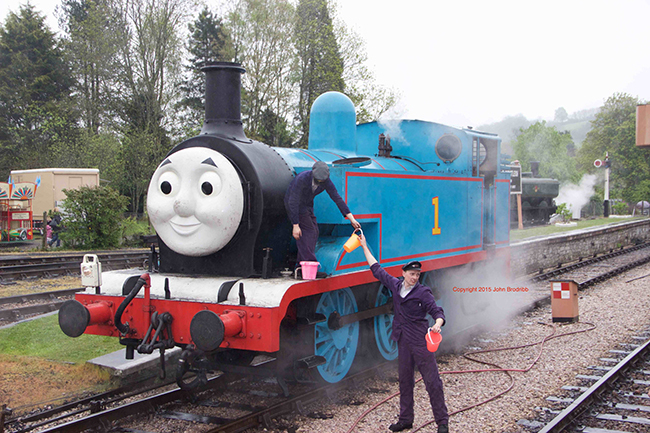 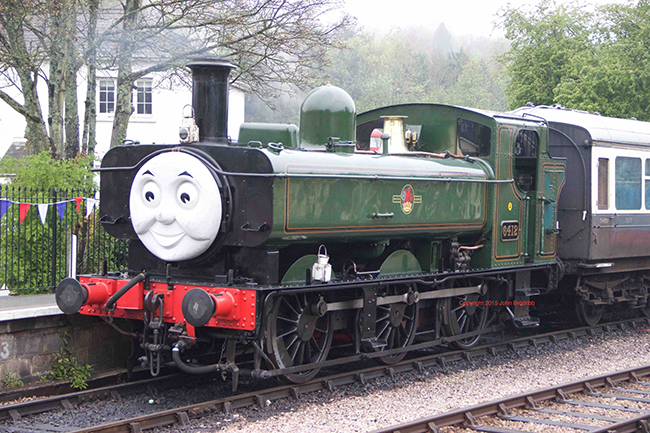 The 2015 “Day Out With Thomas” weekend has been a really good event; well attended and full of fun. 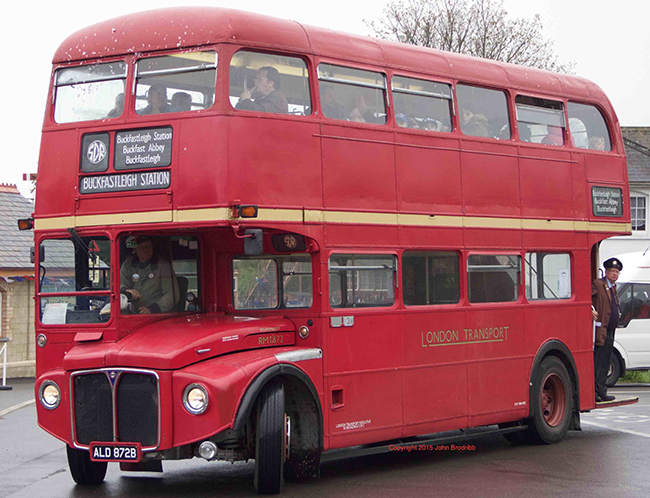 Cousin Bertram, the London Transport double deck ’bus, was around on all three days and for Saturday and Sunday provided a “Park and Ride” service between the Railway and the nearby overflow carpark. 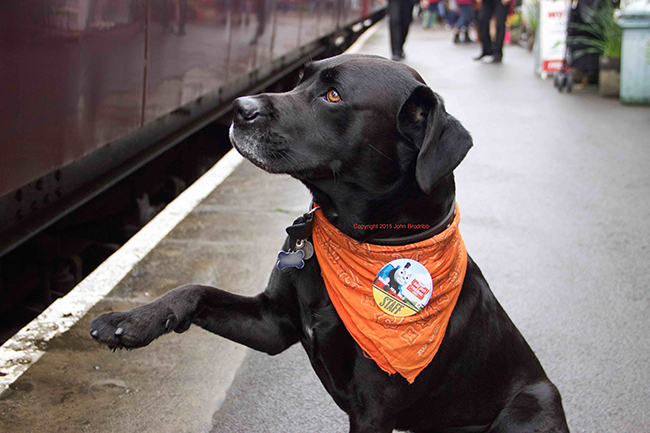 He covered about 180 miles for the three days of which just 86 were just getting to and from work. 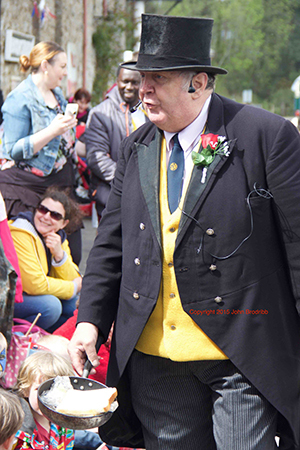 Given the longer circular route was just 2½ miles this means there were more than 38 round trips to the Railway over the three days – an average of almost 13 per day.